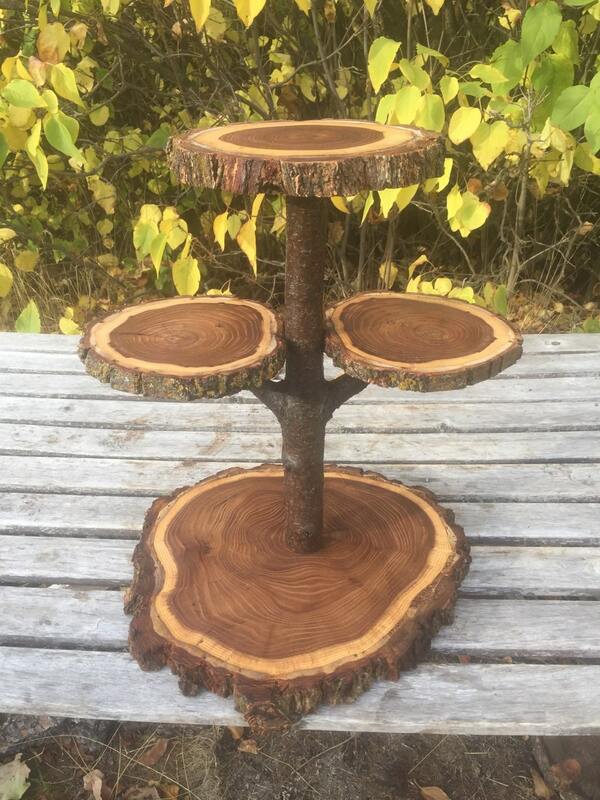 This cupcake/cake stand is just perfect for any occasion! Use it for a wedding, bridal or baby shower, birthday party or any shindig! 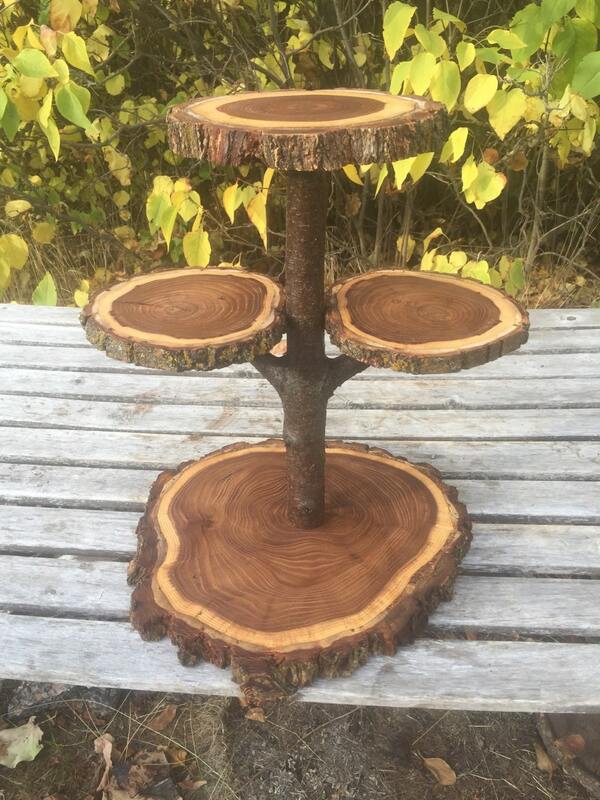 It can be dressed up for a rustic glam look, or down for a country event! . 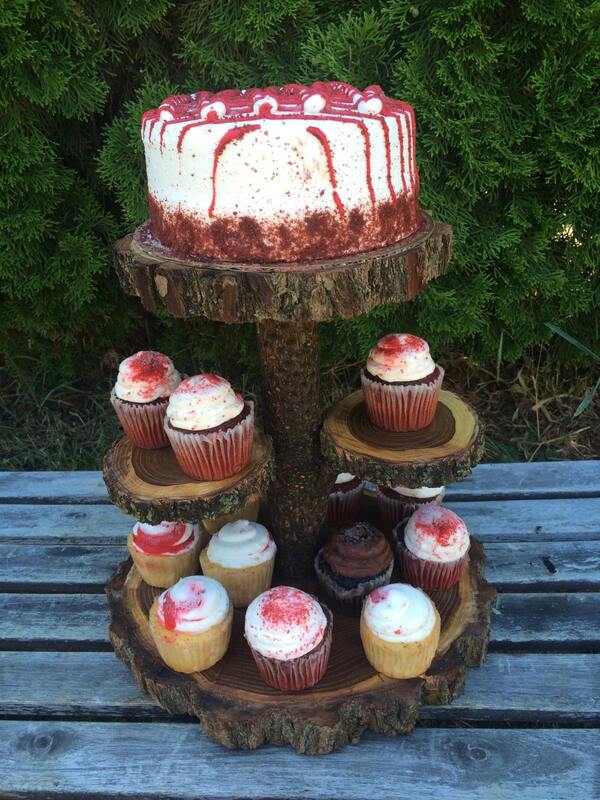 This stand is 14 inches tall and holds up to 25 cupcakes. 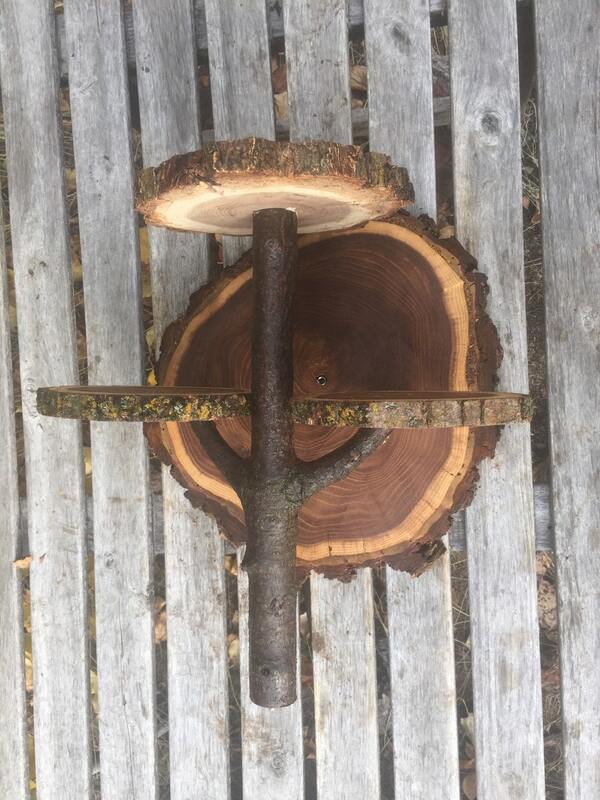 The bottom/base round is between 11-12 inches wide, and about 1 inch thick. 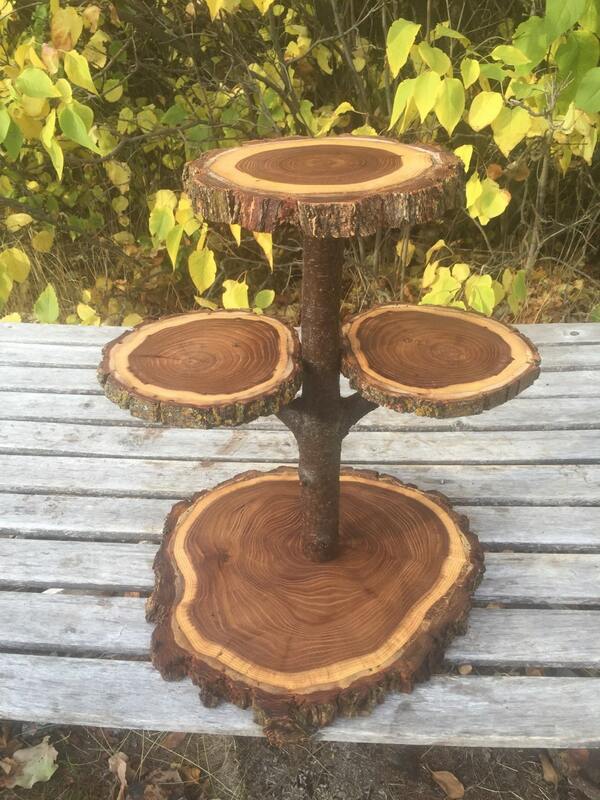 The Top round is 7 inches wide, and the center 2 rounds are 5-6 inches wide.